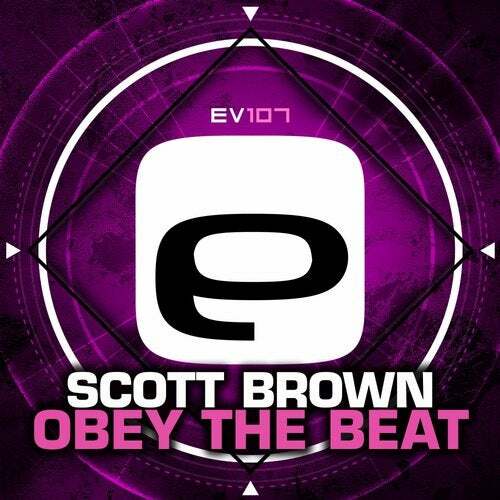 Probably one of the most requested tracks in Scott Brown's collection of recent times. He's taken his signature 'piano and vocal' sound to another level in this absolute stormer. Two versions of the mix, one being a HUGE intro mix to really kick off any set, the other being a DJ friendly version.